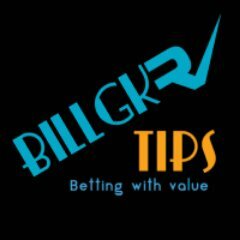 Betting arbitrage is a particular case of betting when bettors can make a profit regardless of the outcome by placing bets in different bookmakers. Arbitrage betting involves relatively large sums of money and hides some serious risks. Mindset can be the key to your success or it can be the barrier to your success in betting. Learn here what are the key components of a winning betting mindset!